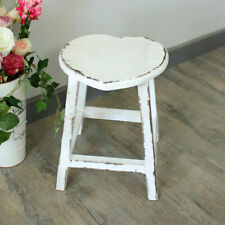 Save wooden stool to get e-mail alerts and updates on your eBay Feed. 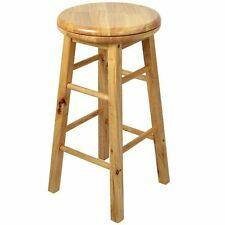 Unfollow wooden stool to stop getting updates on your eBay feed. Breakfast Bar Stool Wooden Beech Vintage Retro Old School Made In Romania. Ikea Wooden Adjustable Artist’s Stool. 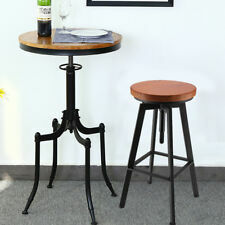 Rustic Handmade Wooden Bar Stool- Many Colours and Sizes – Unique Design. Argos Home Pair of Wooden Bar stools - Two Tone. This page was last updated: 26-Apr 07:36. Number of bids and bid amounts may be slightly out of date. See each listing for international postage options and costs.